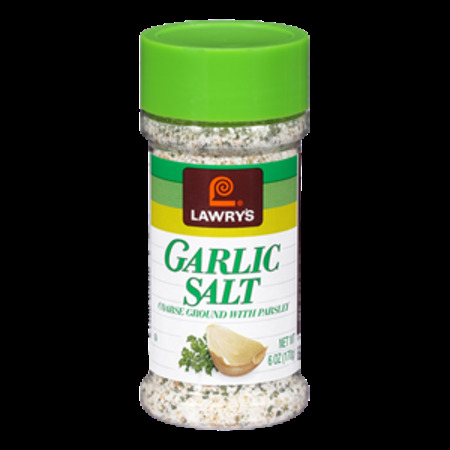 Lawry's Garlic Salt is a premium blend of coarse ground garlic, salt and parsley. perfect for enhancing the flavor of your favorite foods. - Shake on chicken, pork , steak and seafood. 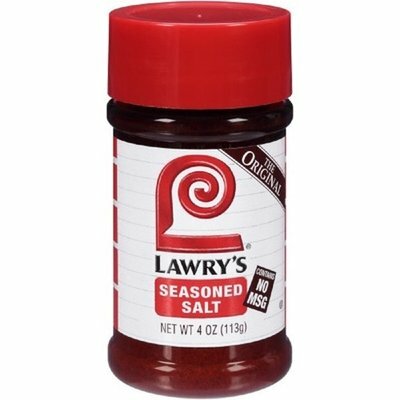 - Mix into ground meat for burgers or meat loaf. - Toss cubed potatoes with oil and garlic salt before baking. - Sprinkle on cooked pasta, rice and vegetables.